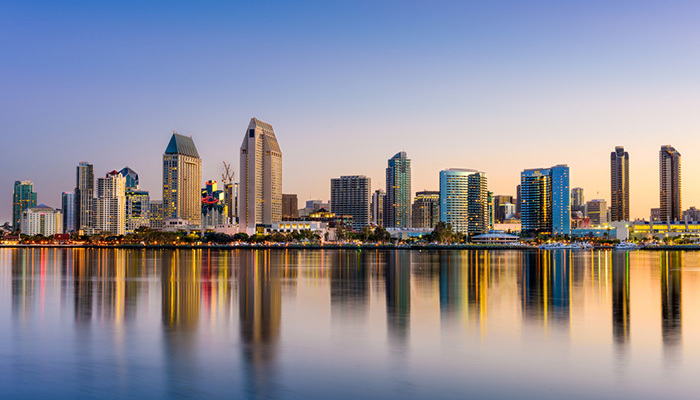 A beautiful city, San Diego is a pinnacle point in California and is an area California Mobility happily serves. Our services spread to San Diego a while ago and it's where we apply our specialties in installing the best stairlifts indoors and outdoors. Every technician from San Diego will provide prompt, friendly, and neighborly service. They’ll be quick but thorough and leave no mess behind once the stairlift is installed.